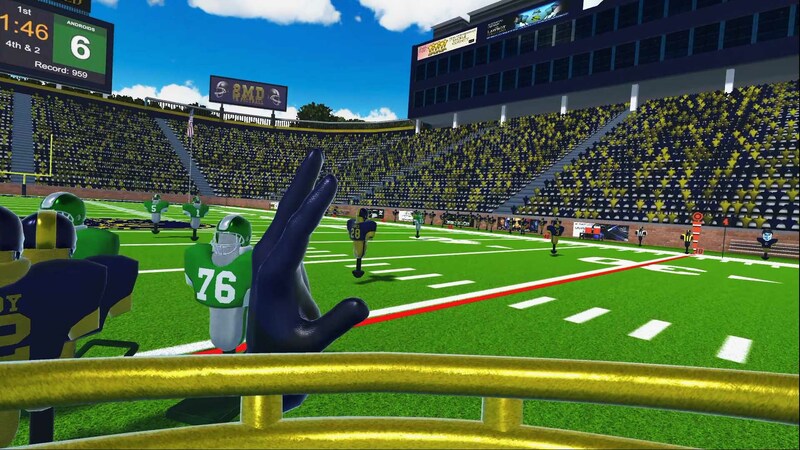 2MD is a groundbreaking motion-controlled VR football game. 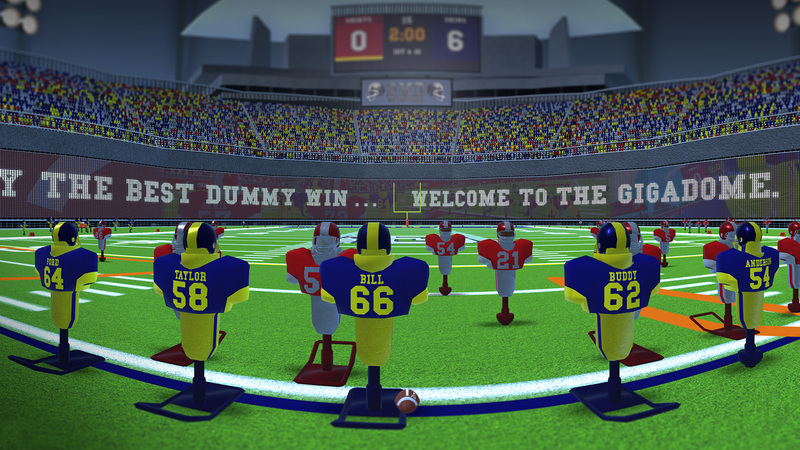 Draw the plays, call the shots, and throw, hand-off, or run the ball before the clock runs out! 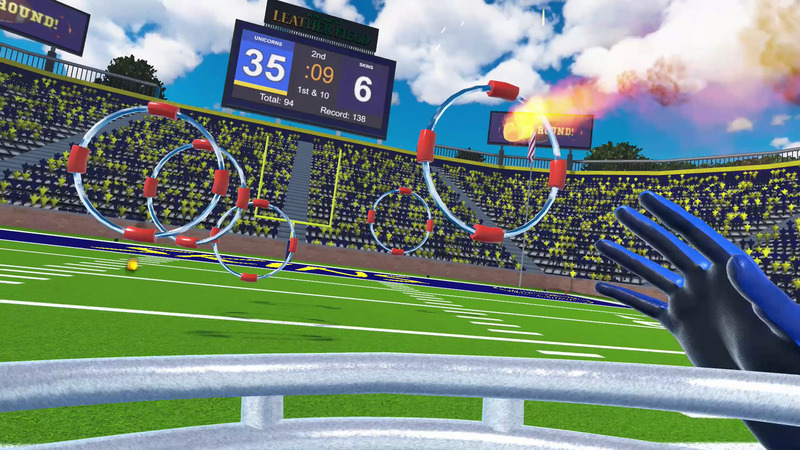 ● Throw like a pro with realistic motion controls in the first football game of its kind for PlayStation®VR. ● Player 2 can join the action on the social screen! 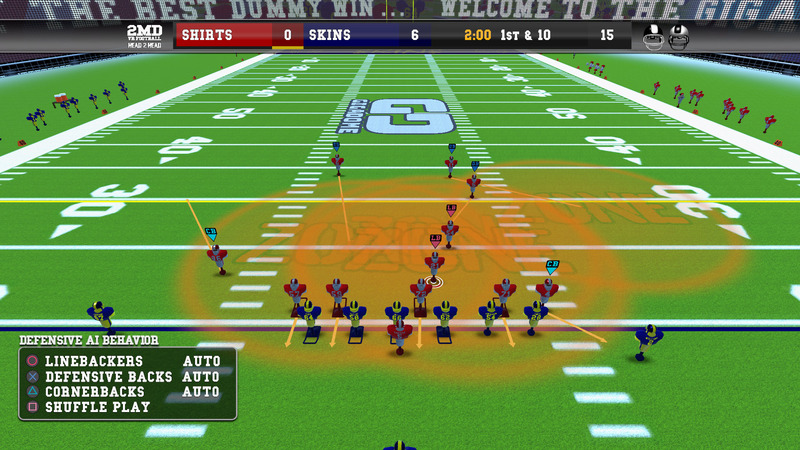 Take control of the defense and stop the offense&apos;s drive downfield! 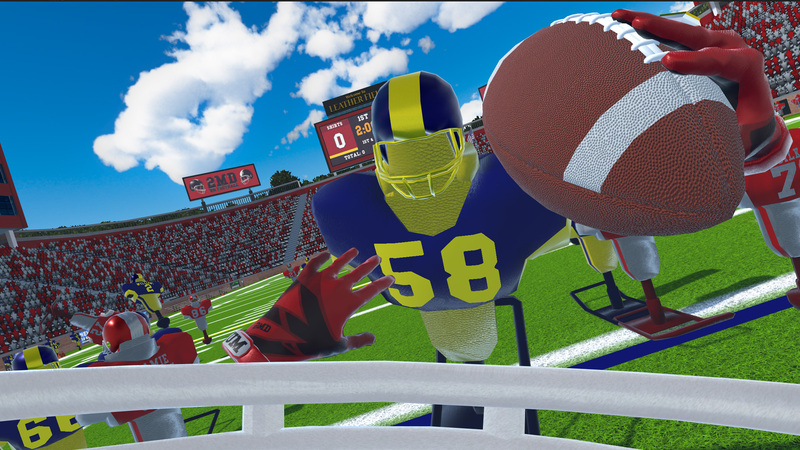 ● Draw plays and hone your strategy: customize up to 8 offensive plays in VR before taking the field. ● Featuring 8 unique teams. 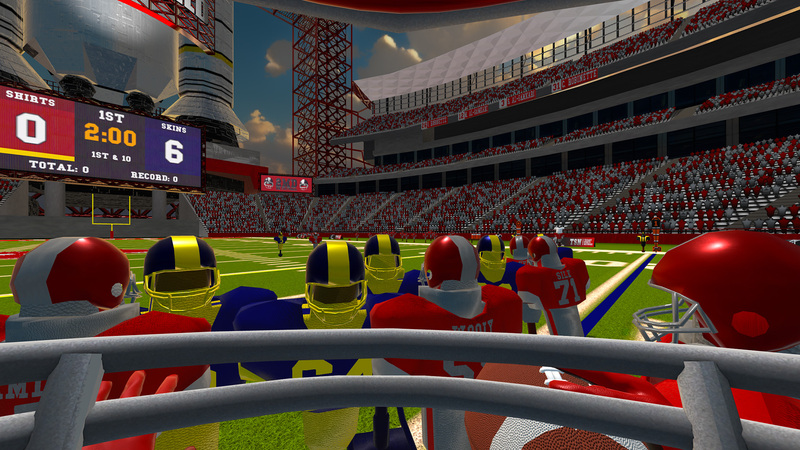 Customize colors, QB voice, route color, and more. 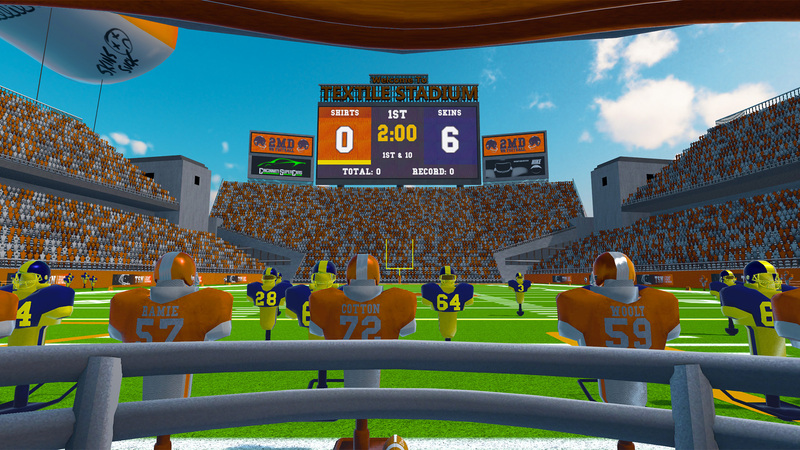 ● Includes 8 immersive stadiums filled with thousands of screaming fans. ● Call the shots using digital commands or voice control. ● Exciting arcade presentation with a 7-round heat and rapid-fire bonus rounds. ● PlayStation®4 Pro support: 8x AA, higher texture fidelity, increased shadow detail and faster loading. ● Spectacular replayability, challenging AI, Platinum Trophy, leaderboards, unlockables & more!